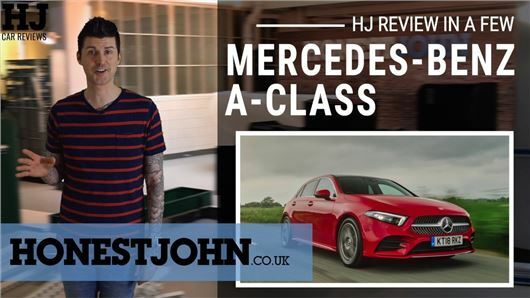 Across four generations the Mercedes-Benz A-Class has transformed from a roly-poly MPV-type thing to a hatchback with one of the great car interiors. This week's video review takes you through it. Click play above to watch.